Be well. Or, on occasion, get well. Spurred by a new generation of enthusiasts, it’s thriving here. Life's too short for stress. 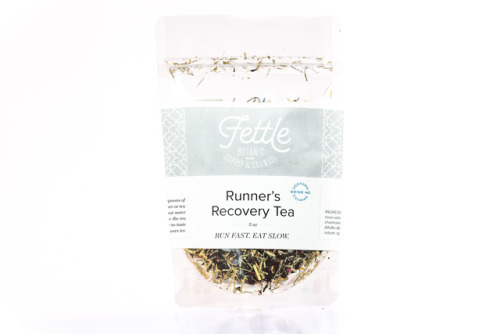 Looking for something to help you recover more quickly from your run? Try this blend I created for marathon star Shalane Flanagan.